Ps. : future batches will have a brand new square bottle with a white cap! How about that? I’m pretty excited about this change! 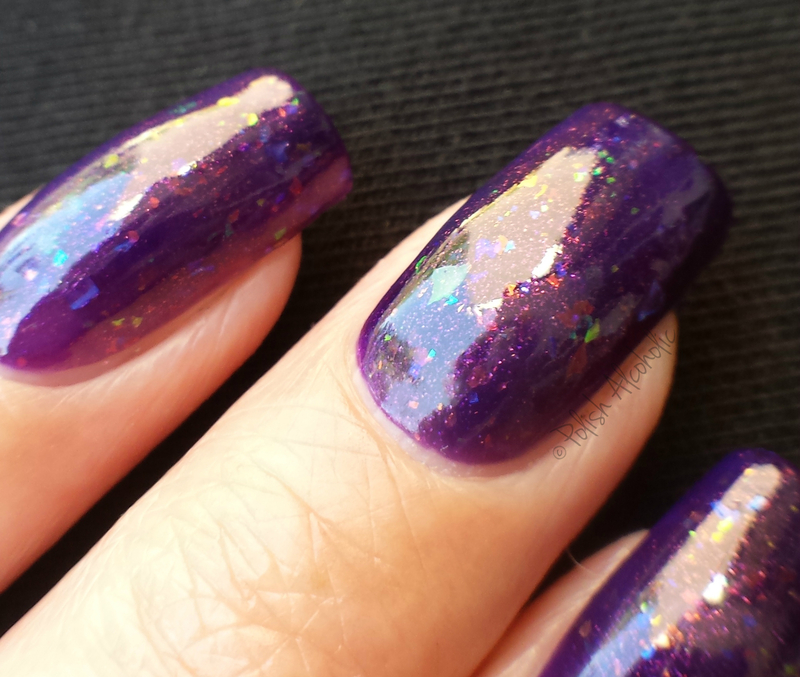 Special thanks to NailArtSakura, SqueakyNails and Suger23 for the gorgeous swatches!